For use with Shimano 105 RD-5701 SS Type rear derailleurs. Can I use this for a RD-6500 rear derailleur? No you cannot use this with a RD-6500 derailleur. 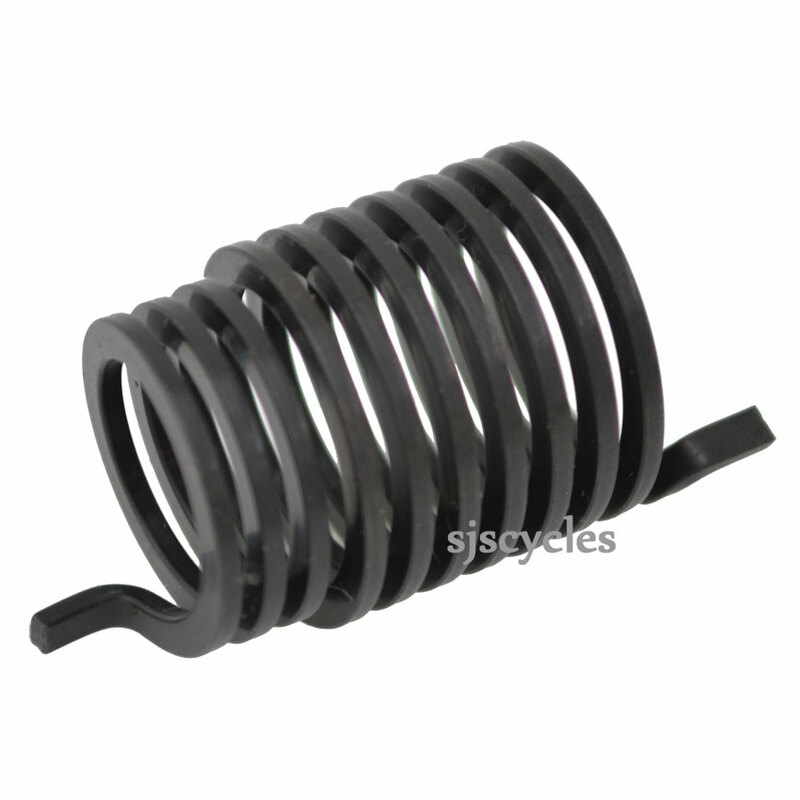 We do sell the spring but it comes as part of a set which is part #34330.